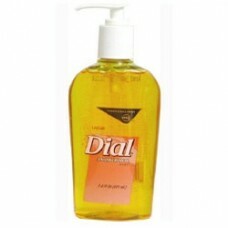 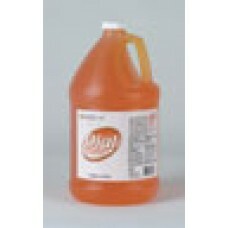 Dial Liquid Hand Soap- 7.5oz. 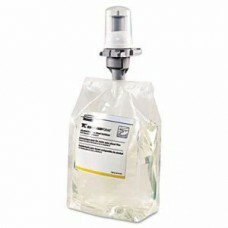 Pump Bottle Ea.. 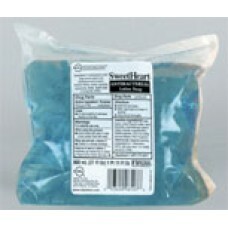 Dial Sweetheart Antibacterial 800ml Liquid Soap Refill Ea Recommended for hand washing to decrease .. 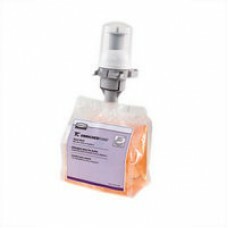 Puts the power of PURELL®, America's #1 instant hand sanitizer, in an advanced non-aerosol foamin.. 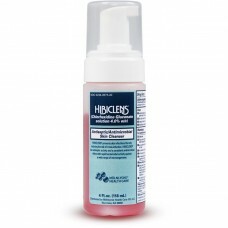 This foamy handwash is mild, yet effective in delivering germ kill of a wide range of microorganisms..
Hibiclens Foaming Skin Cleaner will help reduce the risk of infection ICU and everywhere else. 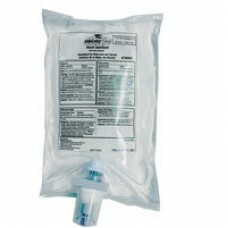 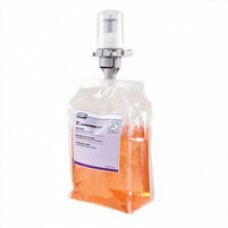 The 4..
For Use in FLEX1000 Dispenser Contains 0.1% Benzalkonium Chloride for alcohol-free sanitizingNo..
For Use in FLEX1000 DispenserKills over 99.99% germsEffective against Staph, E.coli, Salmonella, and..
For Use in FLEX1000 Dispenser Enriched with Shea Butter and Vitamin EHypoallergenic for sensiti..
For Use in FLEX Dispenser Enriched with Shea Butter and Vitamin EHypoallergenic for sensitive s..
Safetec Instant Hand Sanitizer is formulated with an enriched moisturizing agent to condition and pr..